The National Trust cares for over 15,000 acres of the South Downs, protecting beautiful landscapes and rare wildlife alongside stunning houses and gardens rich in history and colour. 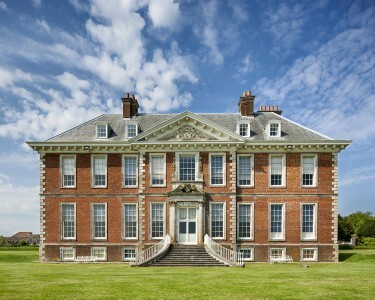 West of Midhurst is Uppark – a Georgian mansion packed with beautiful furnishings. 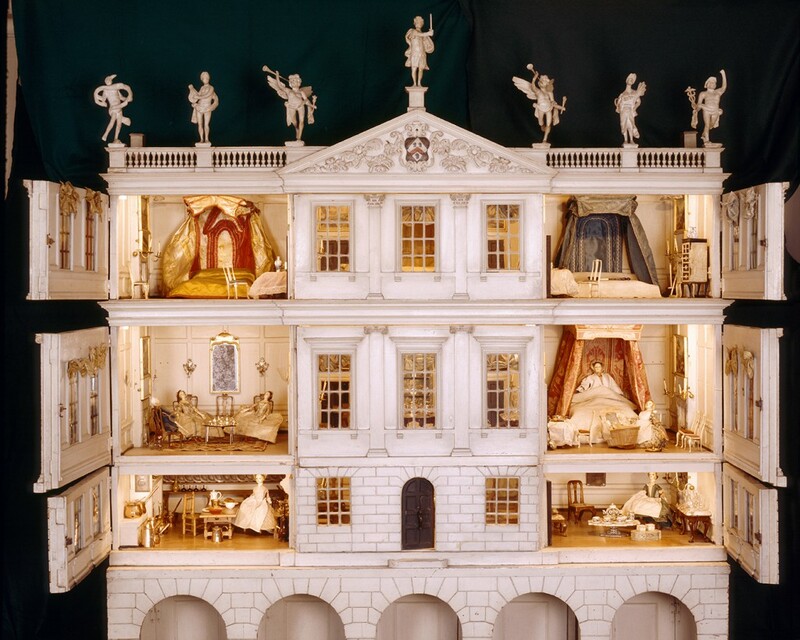 Seek out the incredible 18th-century doll’s house, and relax on lawns overlooking glorious views of the South Downs. If you like gardens, you’ll love Hinton Ampner – just 30 minutes from Midhurst – filled with scent and colour and a delightful walled kitchen garden. 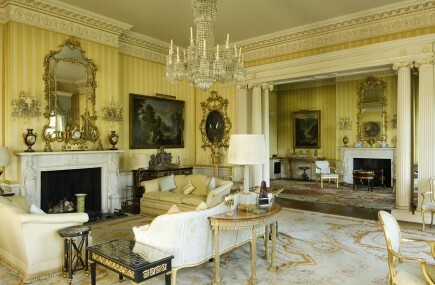 The gardens lead on to historic parkland and woodland, which is carpeted with bluebells in spring. The chalk grassland, ancient woodlands and heaths are wonderful destinations for walks. Head out of Midhurst along the Rother Valley and through the parkland into the Woolbeding countryside where you can experience the wild commons and a myriad of wildlife, from Dartford warblers to dragonflies. At the heart of the estate lies a little-known horticultural jewel, Woolbeding Gardens, packed with floral borders and follies. The South Downs Way passes through Harting Down nature reserve. Hear skylarks bursting with song above you and tread on grassland awash with pyramidal orchids. Of historical interest is an Iron Age hill fort and cross-ridge dykes. The remains of a Napoleonic war telegraph station can be found on Beacon Hill, the highest point on Harting Down. Find pub walks, delightful properties, and loads of ideas on how to have a great day out with the National Trust in some of England’s most breathtaking scenery.